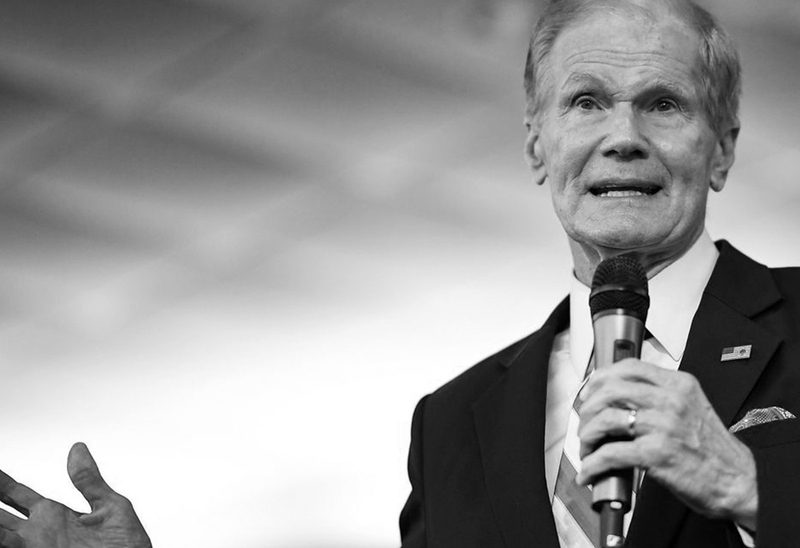 Florida Senator Bill Nelson has been running for elected office for 46 years. The NRSC and the pro-Rick Scott outside group, New Republican PAC, utilized America Rising Corp’s systematic approach to research, rapid response, and tracking to finally end Nelson’s political career. AR began full engagement with New Republican PAC in April 2018. Throughout the cycle, America Rising research against Nelson influenced over $65 million in ads in the state. America Rising researchers found news reports from the early 90’s calling Nelson an “empty suit.” The images and criticism from early in his career helped drive the narrative that he has been ineffective on behalf of Floridians for years. This included highlighting votes and financial transactions from his days in the U.S. House of Representatives. Morning Consult reported in October 2018 that Nelson’s approval ranking had taken a significant hit. Ten months of America Rising’s work against Nelson saw him face the “steepest decline in net approval of any senator, dropping 12 percentage points since the second quarter” of 2018. As the election headed into a recount, America Rising Corp. sent four trackers to the state for the 12 day process in addition to providing continued research and media monitoring support to our partners.